(Dallas, Tex.) – Matthews Southwest – developer of The Tribute Resort Community on the shores of Lake Lewisville – announces the availability of premium lake-view lots at The Old American Golf Club, Dallas’ newest, golf course designed by Tripp Davis and PGA Tour star Justin Leonard. Located in The Tribute’s gated Balmerino Village, seven lots are immediately available and the remaining parcels will be released in the coming months. The homesites are adjacent to the No. 5 fairway and green and No. 6 tee box, allowing for unobstructed views of Lake Lewisville. A total of 32 lots will be offered in Balmerino, ranging from $125,000 to $250,000 and featuring 90-foot by160-foot footprints. A limited selection of 60-by-140-foot lots are also available for purchase in the gated section of the village. Balmerino is one of five distinct villages featuring a wide-range of single family homes and golf villas. 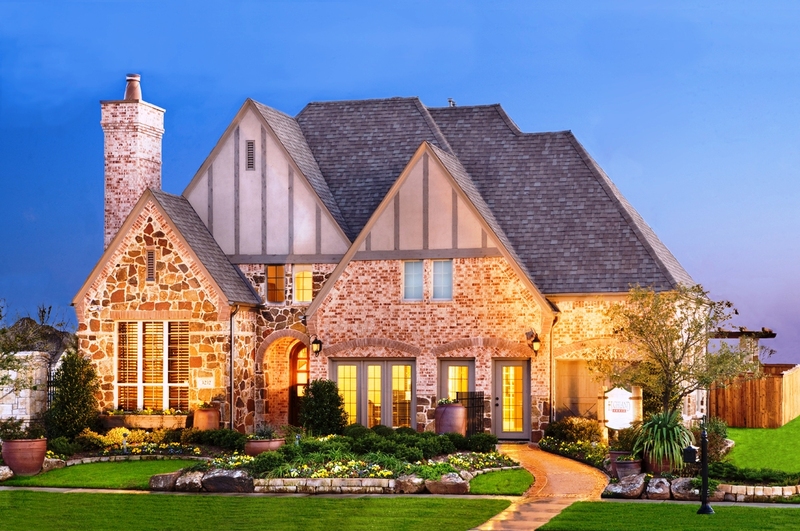 Featured builders include Warwick Custom Homes and Dallas-based Flagstone, two category leaders offering homes built in English Cottage, French Country, English Palladian, French Provincial and English Tudor architctural styles, emphasizing the Old World atmosphere of the community. 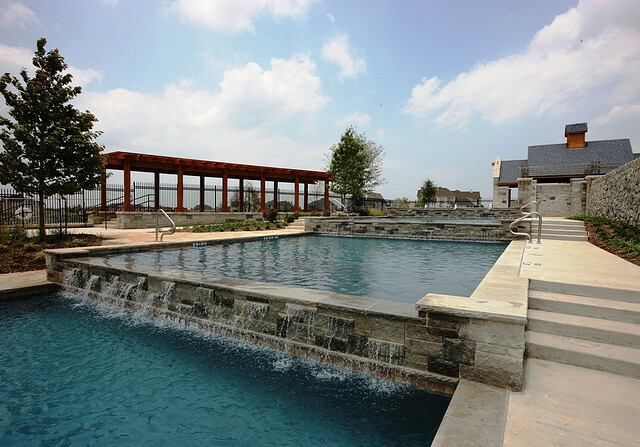 The Tribute is a lakefront golf resort and master-planned development situated on 23,200-acre Lake Lewisville. Conveniently located 20 miles north of Dallas Fort Worth International Airport and 30 miles from the Metroplex, it features two nationally ranked golf courses – The Old American and Tribute Golf Clubs. The 1,500-acre master-planned development boasts amenity centers, resort-style pools, gardens, parks and playgrounds, a future on-site school, over six miles of hike-and-bike trails, landscaped canals, and hundreds of acres of accessible open space. Future plans call for a lake club and marina, upscale hotel, retail shops and more. Matthews Southwest is a full-service development company headquartered in Dallas. Since 1988, this dynamic and growth-driven company has acquired, built and managed single and multi-tenant corporate office, institutional and industrial developments throughout the United States, Mexico and Canada. From conception to completion, Matthews Southwest brings together financial resources and an experienced management team to form profitable partnerships focused on creating projects of lasting excellence. With strong emphasis on time management and cost controls, Matthews Southwest provides investors the profitable return that initially attracts them. Keynote on-going projects include The Bow, a $2 million square-foot office building in Calgary, Alberta designed by Fosters and Partners; the Omni Dallas Convention Center Hotel, a 1,000-room luxury hotel in downtown Dallas; and South Side on Lamar, a mixed use development in downtown Dallas that includes artist lofts, condominiums, retail space, concert venues, and more.